CARFAX 1-Owner, Superb Condition, LOW MILES - 6,155! 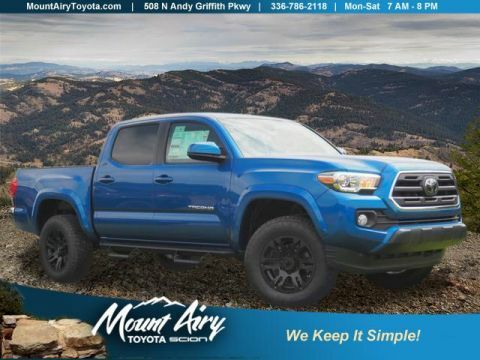 EPA 29 MPG Hwy/21 MPG City!, $1,500 below NADA Retail! 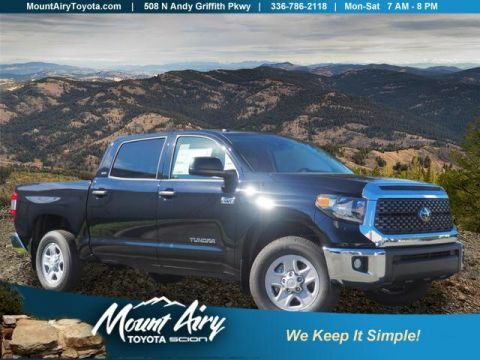 Leather, Nav System, Back-Up Camera, Premium Sound System, Aluminum Wheels, Rear Air, Non-Smoker vehicle, 1-Owner READ MORE! 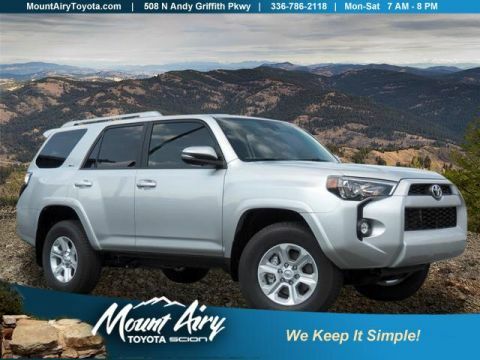 Leather Seats, Navigation, Rear Air, Back-Up Camera, Premium Sound System. MP3 Player, Keyless Entry, Steering Wheel Controls, Rollover Protection System, Heated Mirrors. 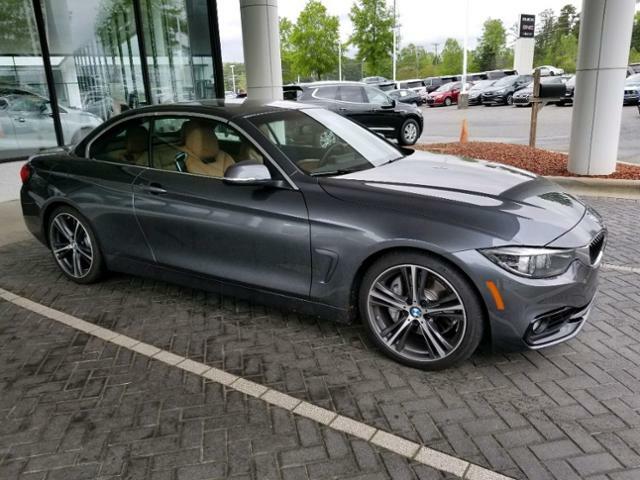 BMW 440i with Mineral Gray Metallic exterior and Golden Brown interior features a Straight 6 Cylinder Engine with 320 HP at 5500 RPM*. Non-Smoker vehicle, 1-Owner. The 2018 4 Series takes the agility, acceleration and balance of the 3 Series and strengthens it with a wider stance and lower center of gravity. -KBB.com. Great Gas Mileage: 29 MPG Hwy. This 440i is priced $1,500 below NADA Retail.